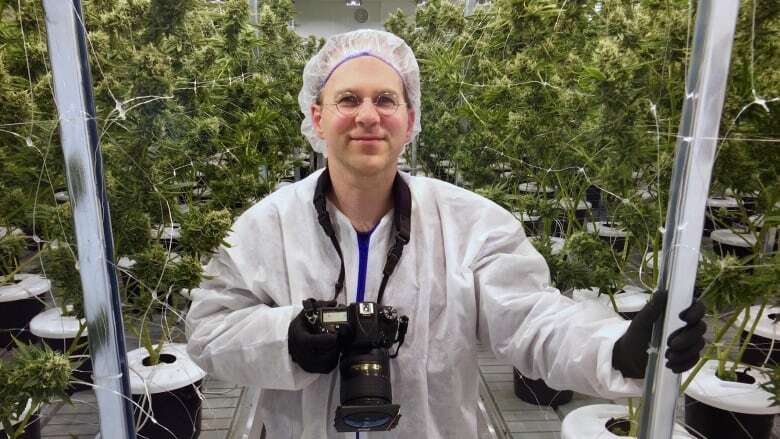 For the past year, Ezra Soiferman has been living the cannabis lover's dream. He's been the inaugural artist-in-residence for Ontario cannabis producer Tweed. This week, his term came to an end and he tells guest-host Jelena Adzic about the photos he captured and the places he visited in the name of cannabis over the past year. For the past year, Ezra Soiferman has been living his dream. And the dream of a lot of other people too. Since last July, Soiferman has been the cannabis artist-in-residence for Tweed, which is part of Canada's largest licensed marijuana production company, the Canopy Growth Corporation. As he tells Day 6 guest-host Jelena Adzic, "I pinch myself regularly." The residency idea came to Soiferman as he was filming a documentary at the Tweed plant in Smiths Falls, Ontario. "The smell is overpoweringly beautiful. It smells a little like I imagine heaven would smell like," says Soiferman. "It's row after row and room after room of lush greenery." Soiferman says he was inspired by the sights and smells around him, so he pitched the idea of an artist-in-residence to Tweed, and after a brief period of contemplation they agreed on the residency. "When Ezra approached us with this concept it made total sense. 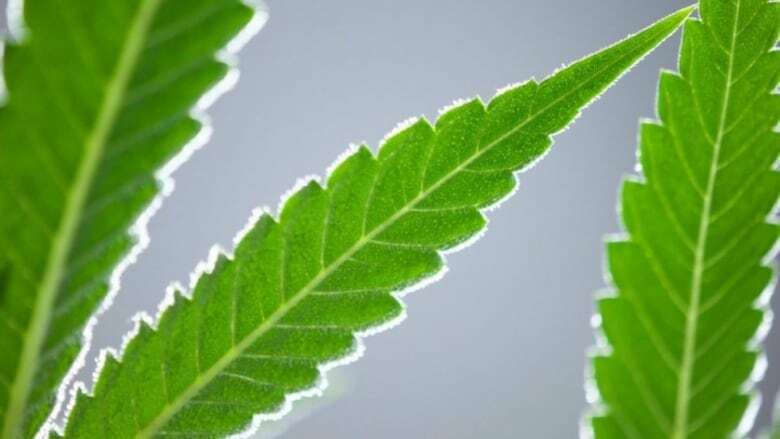 It was something that is exciting, it's a first, it's advancing the conversation, and it just made total sense," says Mark Zekulin, the President of Canopy Growth Corporation. What does a cannabis artist-in-residence do? Soiferman is a Montreal-based filmmaker and photographer, but for his residency he and Tweed agreed that his focus would be on photography. Over the past year, Soiferman has travelled across Canada and the United States, as well as to two places he calls meccas for cannabis — Amsterdam and Kingston, Jamaica. He's travelled to trade shows, hemp shows and to the plants and farms where cannabis is grown. According to a Tweed news release from July of 2016, the company's hope is that an artist-in-residence will "help us expand our reach through his art." The federal government plans to legalize marijuana by July 1, 2018, but the laws around the marketing and advertising of legalized marijuana are yet to be determined. In Canada, marketing by cigarette manufacturers is restricted. Although the details of Soiferman's Tweed residency are private, the company does cover some travel costs and it provides an honorarium to the artist, in addition to paying for equipment. Soiferman says approximately one third to one half of his pictures are related to pot, but a lot of them of are of nature, of people in the streets, of musicians performing, and generally of anything colourful that has caught his eye in his travels. He has assembled many of his photos into videos set to music, which he calls "music photeos." One includes a collection of photos of walls found throughout Montreal. A second video, released two months ago, is called Ez in Res, and includes photos from his trip to Jamaica, Snoop Dogg's concert in Toronto, more street photos as well as shots in nature. All of them of are set to music, which Soiferman says, was his original influence and plays a large role in his creative process. Soiferman's one-year term as artist-in-residence ended on Thursday, but he says he is in talks with Tweed to try to extend. If it doesn't work out, he'll walk away with a year of new experiences and good memories. He says meeting rap artist Snoop Dogg was a definite highlight. "He was very friendly, very polite," says Soiferman. "And I got to photograph him in Toronto after his big show there." 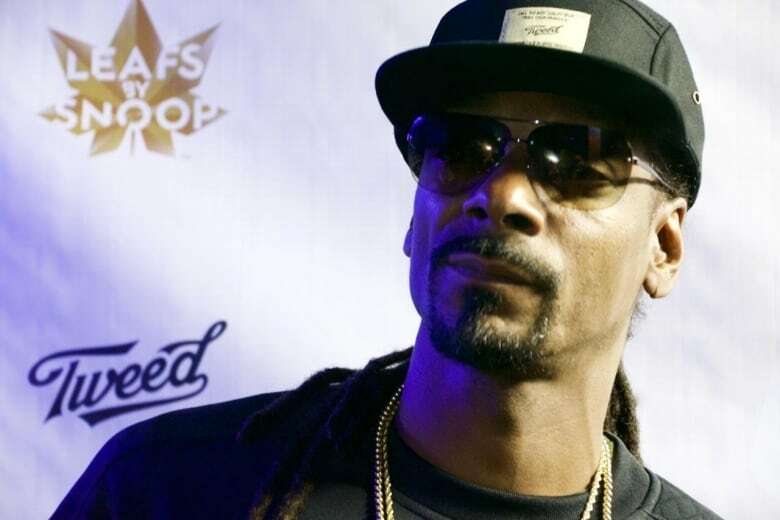 Tweed grows the three varieties of cannabis under the rapper's personal brand, Leafs by Snoop. "When you meet somebody like that you let them do their thing and take pictures." Soiferman says that there are other projects he can pursue if his artist-in-residence term is not extended. He says he wants to make more films and shoot more photos on various topics, and that he also has more to pursue in the cannabis and hemp industries. "Topping this will be hard," he says. "But ... each project I do seems to top the next." 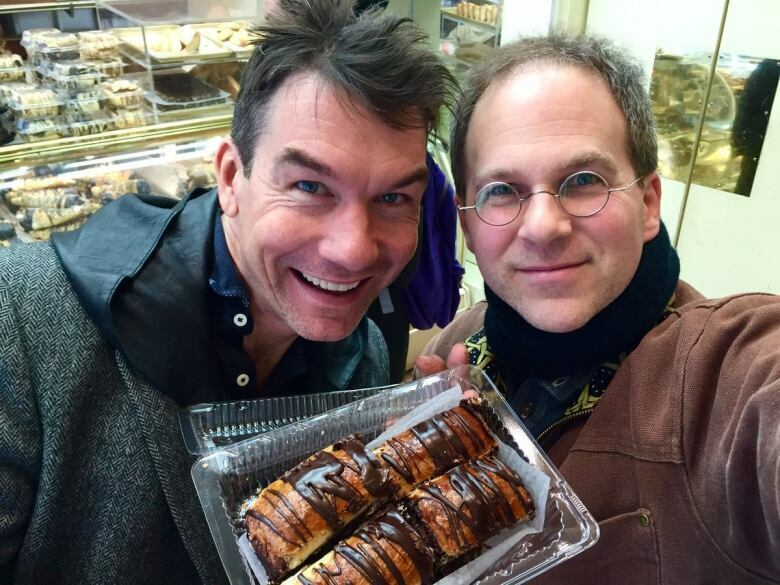 To hear guest-host Jelena Adzic's interview with Ezra Soiferman, download our podcast or click the 'Listen' button at the top of this page.